← # @LucMichelPCN / LUC MICHEL ON TWITTER/ WHO IS THE WARMONGER? 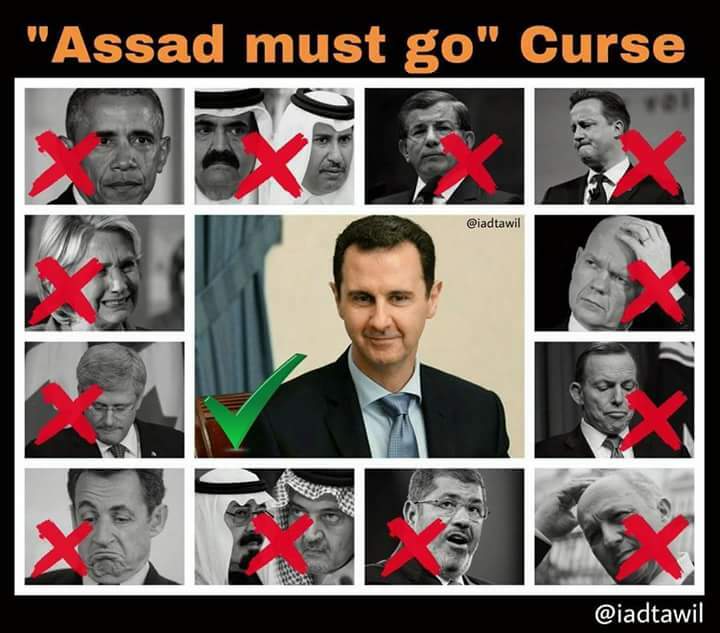 This entry was posted in # ACTU / BREAKING NEWS, # ARTICLES BY LANGUAGE, * English and tagged Bashar al-Assad, Syria, Syria Committees. Bookmark the permalink.